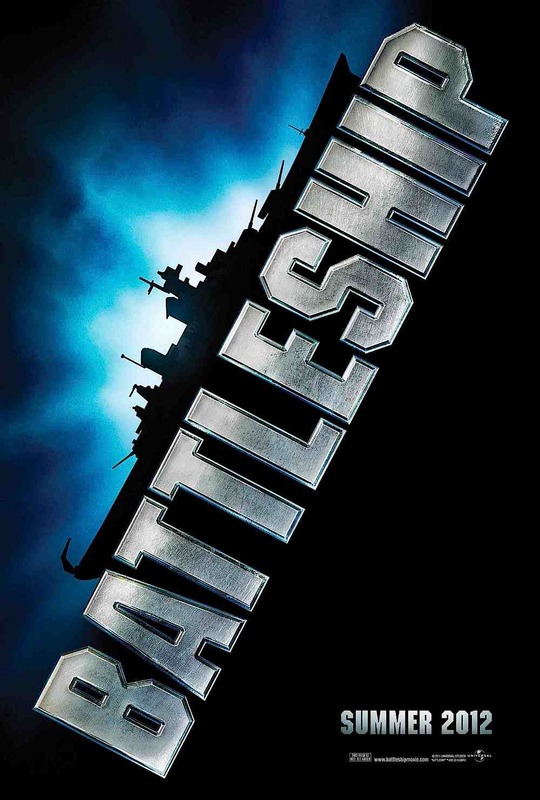 This entry was posted in Photos, Videos and tagged Alexander Skarsgard, Alexander SKarsgard videos, Battleship on July 27, 2011 by admin. 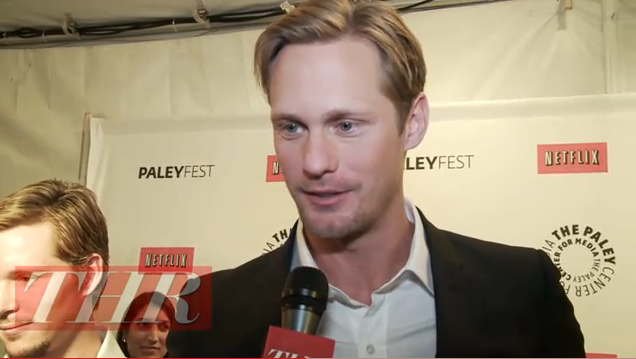 This entry was posted in Videos and tagged Alexander Skarsgard, alexander skarsgård fansite, Alexander Skarsgard Interview, Alexander Skarsgard news, Alexander SKarsgard videos, PaleyFest 2011, True Blood, True Blood season 4 on March 17, 2011 by admin. Found a movie trailer for the film “Puss” on youtube (shown below). 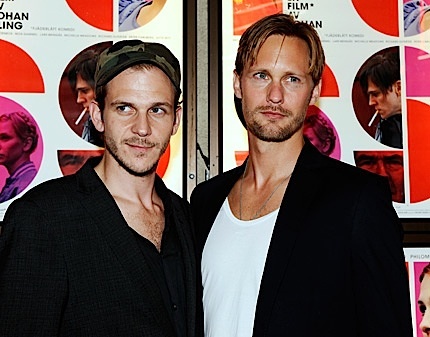 Alexander Skarsgard appears in the film along with his brother Gustaf. The gallery below contains screen caps from the trailer. The Johan Kling film Puss will be available on DVD region 2 on 2/9/2011. 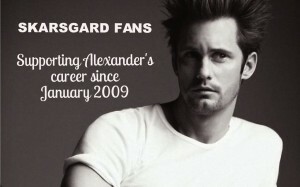 This entry was posted in Videos and tagged Alexander Skarsgard, Alexander SKarsgard videos, Gustaf Skarsgård, Johan Kling, Puss on December 28, 2010 by admin. 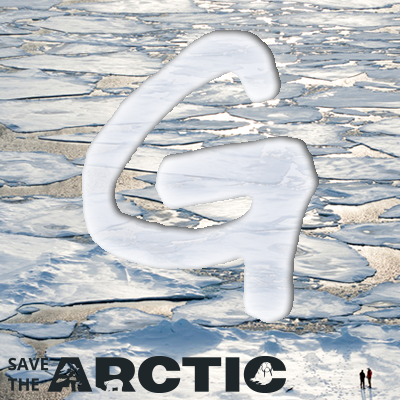 The video below is not a recent one to say the least. It shows Stellan Skarsgard preparing dinner for his family (chanterelles mushrooms and other yummy food). It also has a little glimpse of a young Alexander doing his homework on the kitchen table. Enjoy! This entry was posted in Videos and tagged Alexander Skarsgard, Alexander SKarsgard videos, Stellan Skarsgard on October 25, 2010 by admin. 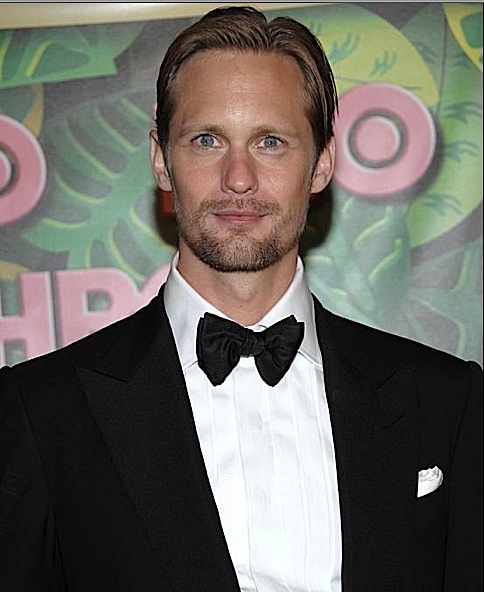 This entry was posted in Videos and tagged Alexander SKarsgard videos, Battleship, Emmys 2010, True Blood on August 31, 2010 by admin.